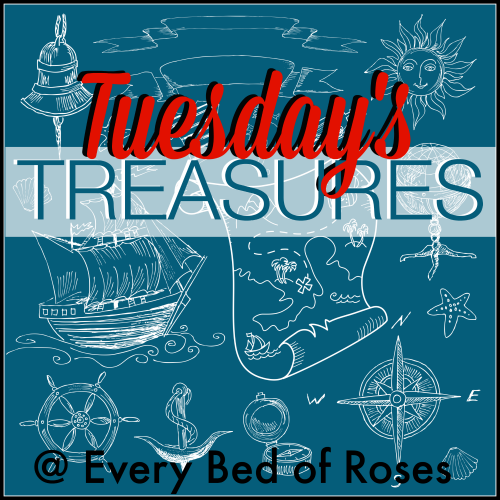 Today is Tuesday's Treasures and it's the beginning of a new month. I've been thinking about December when I shared with you some of my favourite books to read at Christmas. 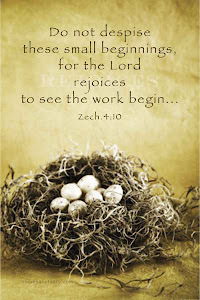 It's April and nearing the time of Easter and the end of Lent. 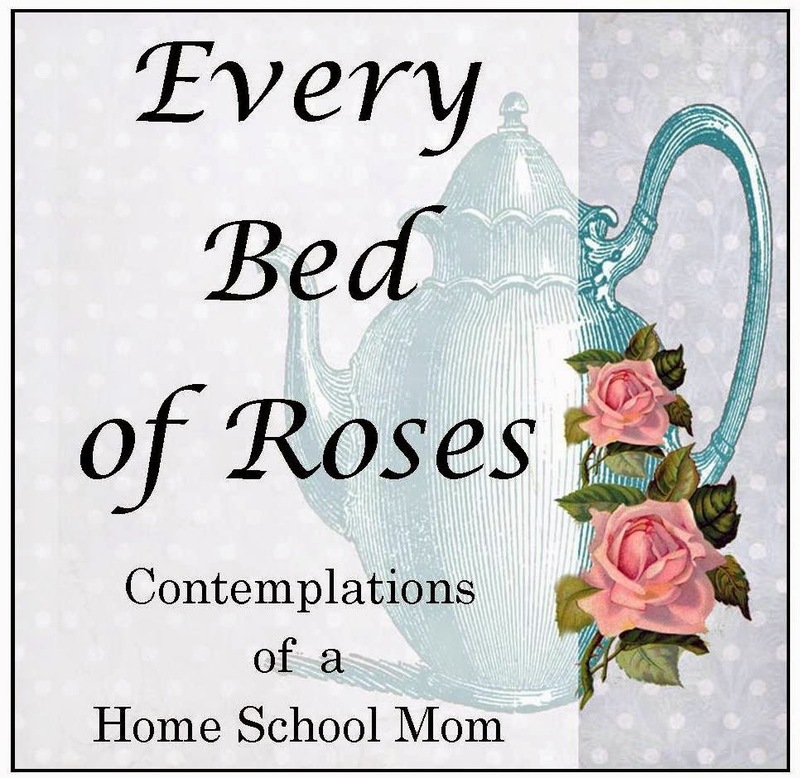 As some of you know I love books that can create memories and traditions within a family. Here are a collection of some of my favourite books for Easter/Lent. This story follows in the steps of the Advent trilogy by Arnold Ytreeide. Meet Amon the son of Jotham and Tabitha and go along with him as he discovers just who Jesus is. Join your children and discover the story of the Sand Dollar and the secret it hides within it's shell. This book is beautifully illustrated and the characters explore the deeper meaning of Christianity. 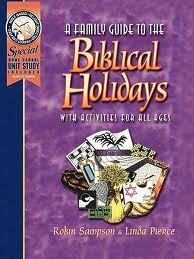 This book is choc full of information on the Biblical feasts. 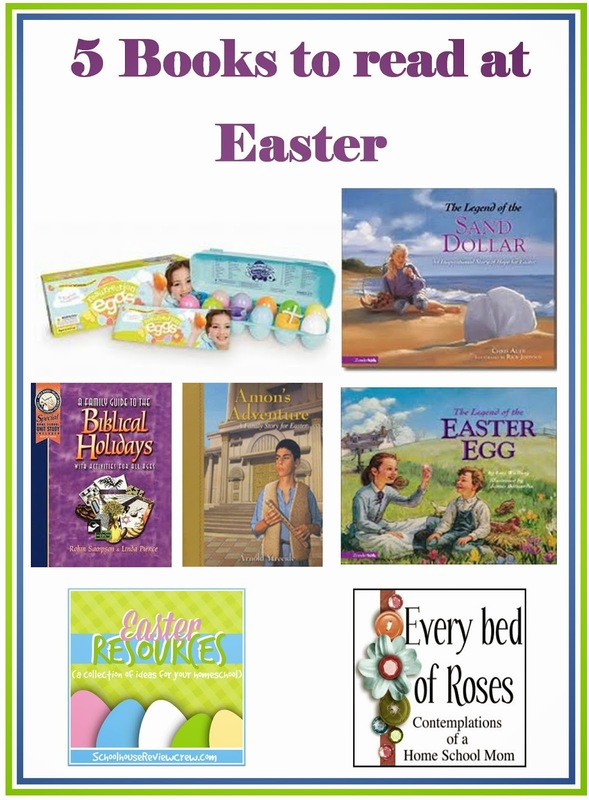 Format: 1 plastic egg carton, 12 plastic eggs, 11 unique objects to illustrate the Easter Story, 1 bilingual booklet. Produced by: Family LifeSir N loves these and always asks when we will taking them out to use! 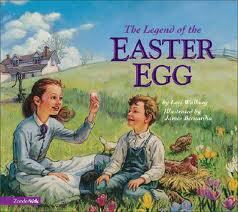 Do you have any favourite Easter book/s you take out each year to enjoy as a family ? I'm always on the look out for beautifully written and illustrated books to add to our Easter / Lent collection. 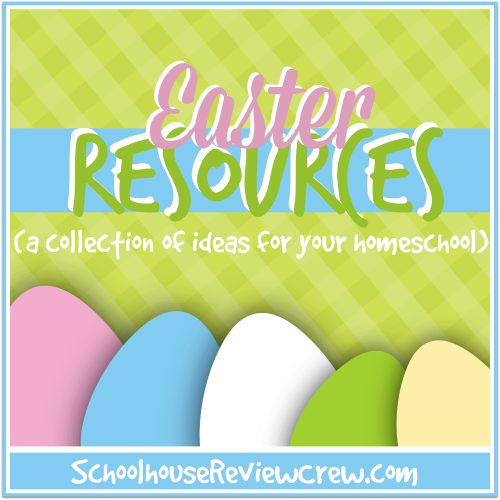 If you would like to find some more book lists be sure to check out the Schoolhouse Crew Blog tomorrow. There are so many wonderful books and Resources out there out there hiding on shelves and somewhere on the internet. 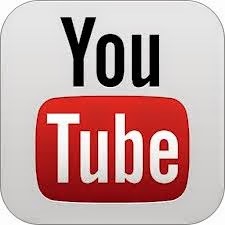 any new resources you are enjoying. 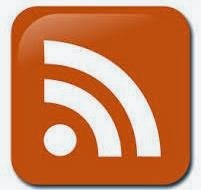 Grab the button for your post and add a link to your post below. I would love to read about your treasures. 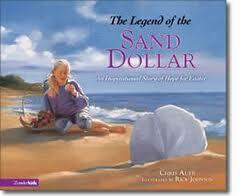 Our family also loves to read books that create traditional memories.